Sierra Club Florida News: Be There! August 3 MARCH AGAINST LAKE O DISCHARGES! Be There! 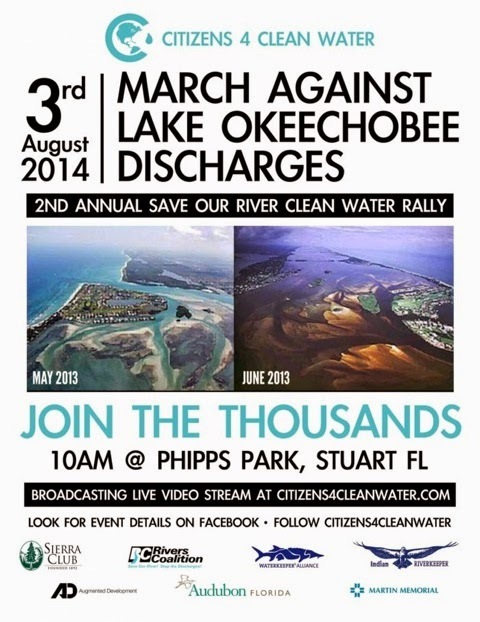 August 3 MARCH AGAINST LAKE O DISCHARGES! Go to http://citizens4cleanwater.com/ for more info!